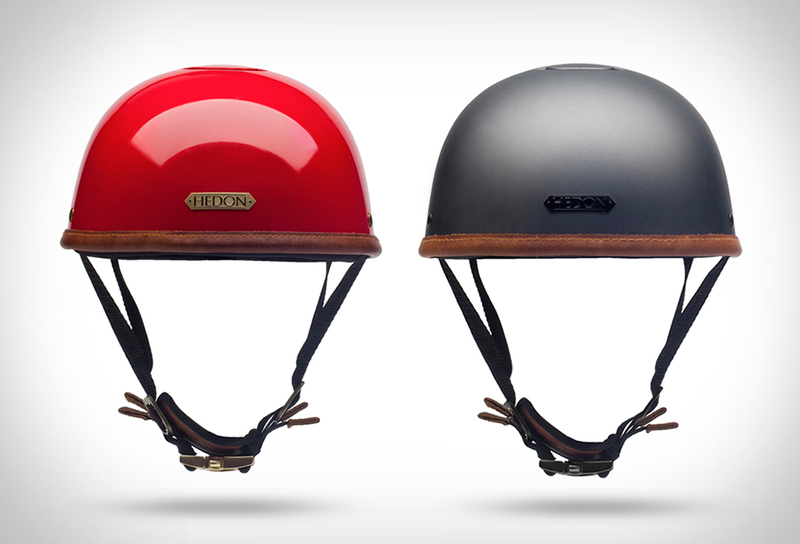 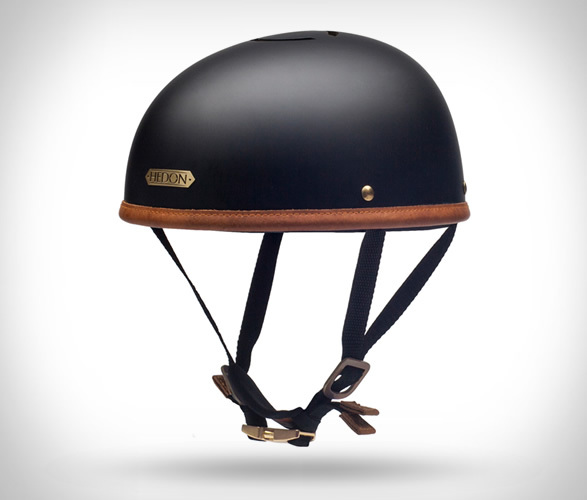 Cortex is a range of vintage bicycle helmets conceived by Hedon. 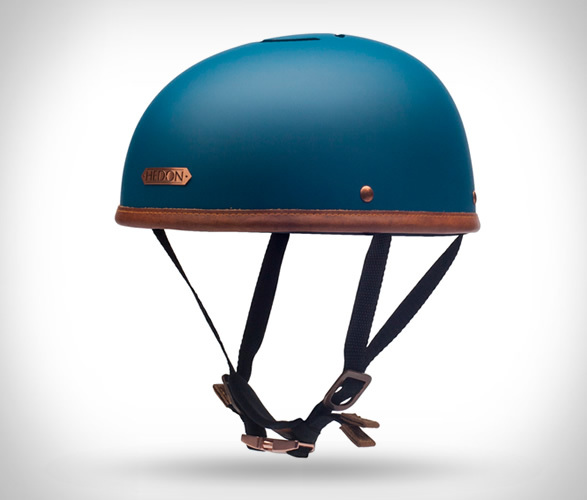 Named after the prefrontal cortex (the sweet spot where our brains precious pleasure center is located) the classic helmet was designed to protect your fragile frontal lobe in stylish comfort. 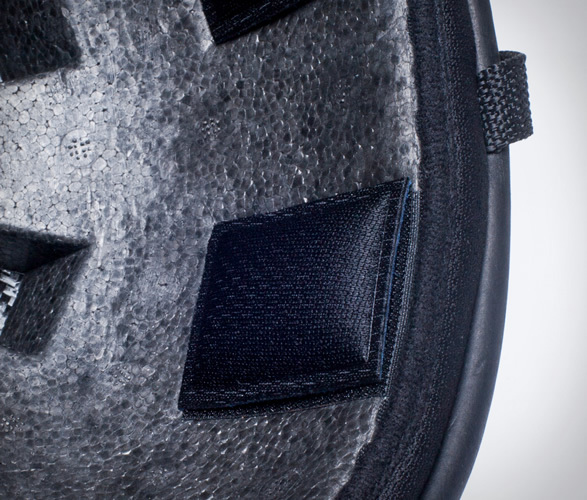 Each Cortex Helmet comes with 21 heavenly cushions made up of 3 different thicknesses to make sure that our helmet fits snugly and comfortably on every head and to ensure the most effective safety position. 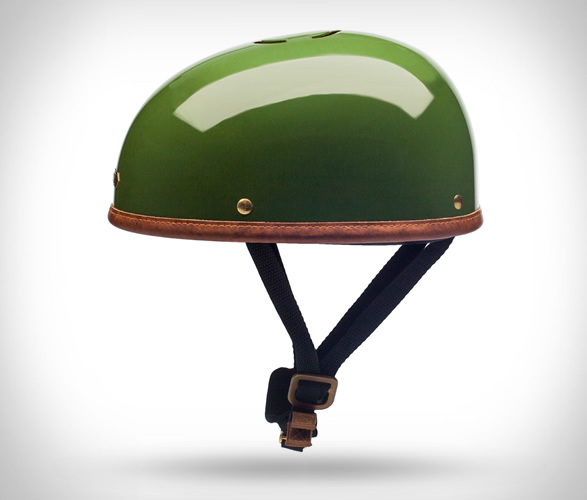 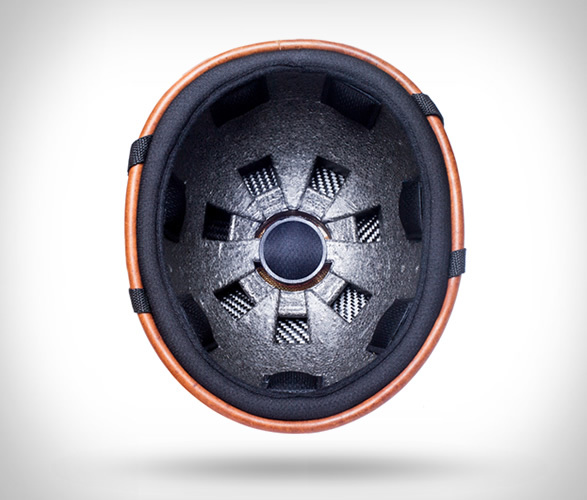 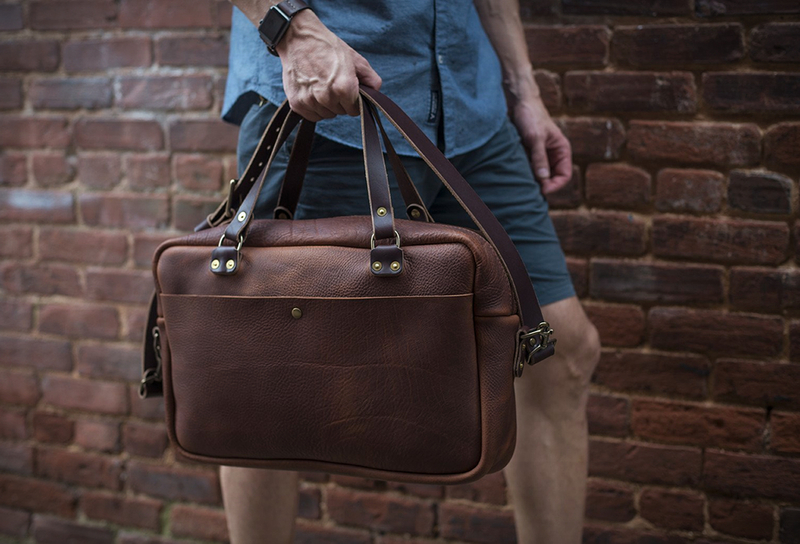 All helmets are trimmed in genuine calf leather and features our distinctive logo plaque in copper and brass.